Oklahoma has two important private-school choice programs. Happily, our state's political leaders expanded both programs during the 2017 legislative session. Our school voucher program, enacted in 2010, is helping rural students who want a faith-based education, bullied children who contemplated suicide, autistic students, and more. Oklahoma's tax-credit scholarship program, enacted in 2011, is helping hearing-impaired children, homeless students, teenage students battling addiction, and more. In 2017, SB 445 made more cap space available for this tax-credit scholarship program. Click here to see how your state senator voted. Click here to see how your state representative voted. It should come as no surprise that a Republican government would expand parental-choice options. 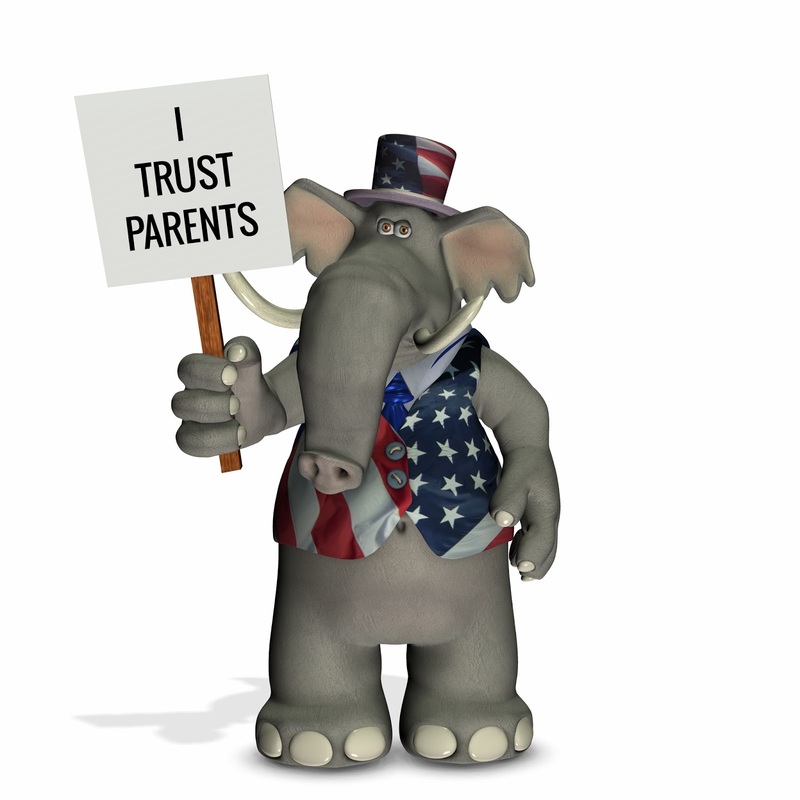 The GOP platforms, both nationally and in Oklahoma, place a strong emphasis on parental rights and educational choice. Moreover, no fewer than seven public-opinion surveys conducted by reputable polling firms over the last few years have shown strong support for school choice among Republican voters. This, of course, helps to explain why Republican political leaders support school choice. Most notable are President Donald Trump and Vice President Mike Pence. 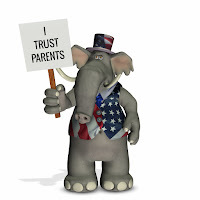 (They are embracing the views held by the great President Ronald Reagan, who in his day proposed "a tuition tax credit plan," "a voucher system," and "education savings accounts.") Here at home, Sen. James Lankford, Lt. Gov. Todd Lamb, Gov. Mary Fallin, and others support educational choice. Given those realities, it's disappointing that school choice hasn't made even more progress. "I think Oklahoma has been way too slow" at expanding school choice, Scott Pruitt told me in 2015. "It's shocking to me, when you look at the individuals that make up our legislative bodies, how most of them are conservative in their viewpoint, they ought to be seizing this opportunity—now—to make Oklahoma the most choice-friendly state in the country." Still, kudos to Oklahoma's political leaders for taking these baby steps toward securing parental rights. There's much more work to be done. All parents have the moral right to direct their child's path. As private-school choice advocate Martin Luther King III says, "fairness demands that every child, not just the rich, has access to an education that will help them achieve their dreams."